Forbes Names Seal Beach 4th Friendliest Town in U.S.
No items found in feed URL: http://news.google.com/news/section?cf=all≠d=us≥o=california&q=orange+county+beach+communities. You requested 12 items. There is a busy calendar of annual events in Seal Beach. The new year starts with the Seal Beach Polar Plunge and the Annual Crab Feed in February, sponsored by the Seal Beach Police Association. Other events include the Seal Beach Lions Club Pancake Breakfast and the Seal Beach Classic Car Show which are held in April. 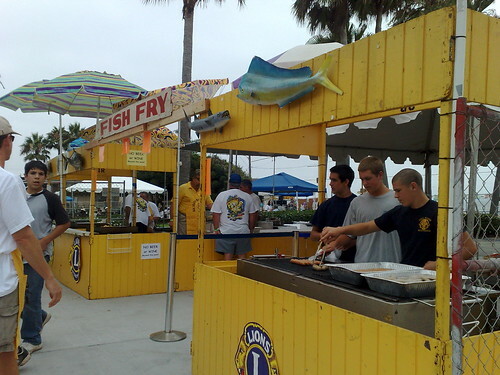 They also run a Seal BeachFish Fry in July on the same weekend as the Seal Beach Rough Water Swim which takes place by the Seal Beach Pier . 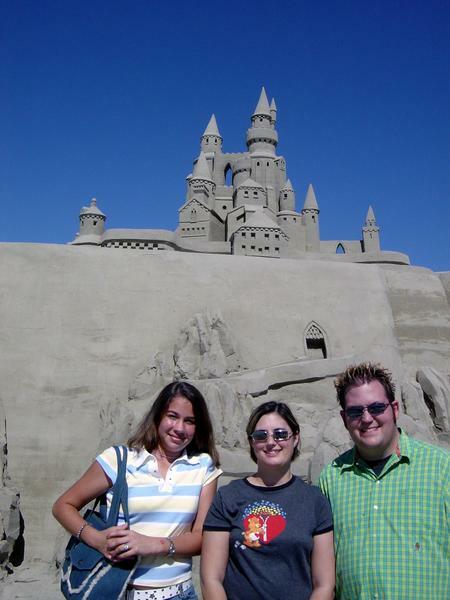 The Seal Beach Chamber Of Commerce sponsors many events, including: The Seal Beach Summer Concert Series in July & August, a Seal Beach Sand Castle Festival and the Seal Beach Kite Festival in September. The Seal Beach Christmas Tree Lighting Ceremony is held in late November and the year ends with The Seal Beach Christmas Parade in December along with Santa & the Reindeer. WelcomeToSealBeach is a hand picked Community Directory Website of Seal Beach News- Events -Entertainment Guide - Visitors Guide and Local Information.